The Best Investment Writing is back for a second year, with 41 hand-selected articles. These are the best recent pieces of investment writing from some of the most respected money managers and investment researchers in the world. -- And so much more! We likened The Best Investment Writing - Volume 1 to a masters course in investing. 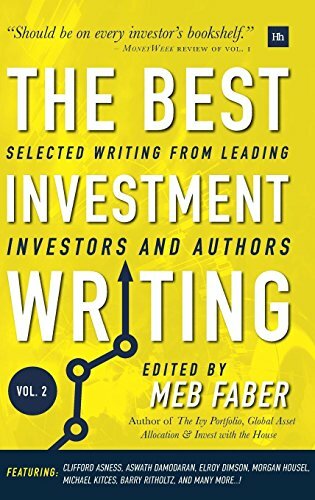 The second your of the program begins now, with The Best Investment Writing - Volume 2. See how it can help you become a better investor today.